Ysbryd Games and Witching Hour Studios have announced that they are bringing their tactical RPG Masquerada: Songs and Shadows to the Nintendo Switch. The game will release on the hybrid console on May 9th. It features voice work from talented voice actors like Matt Mercer, Dave Fennoy, Ashly Burch, Felicial Day and who can forget Jennifer Hale! 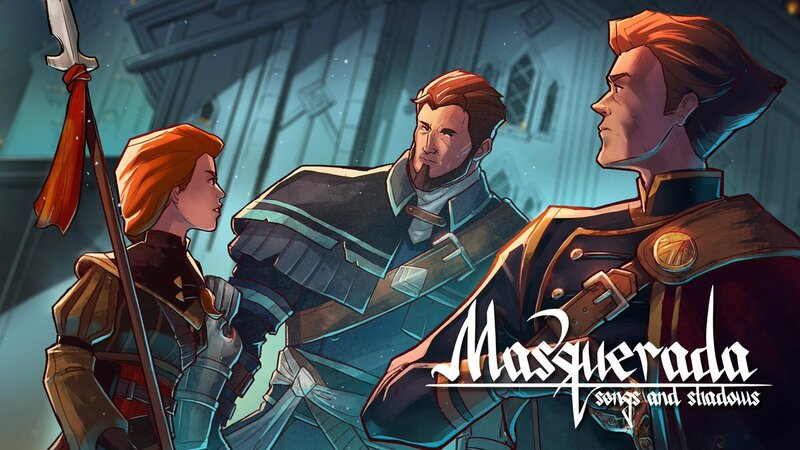 You can chack out the official announcement below as well as a trailer for Masquerada: Songs and Shadows below.